Associazione Verace Pizza Napoletana [AVPN] is a not for profit organization founded in Naples in 1984 with its’ key objective to promote and protect the authentic Neapolitan Pizza brand. 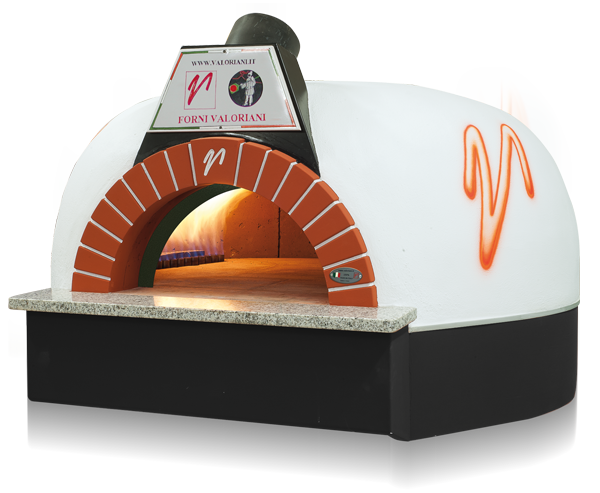 Historically AVPN have only licensed wood fired ovens to prepare a True Neapolitan Pizza and the Valoriani range of wood fired ovens were always Accredited. However Forni Valoriani were the first oven manufacturer globally to collaborate with AVPN and over a 5 year period invested in research and development to create the first gas fired ovens to be Accredited by AVPN. Now produced in wood and gas fired derivatives The Valoriani VERACE has a patented Re-Cycled Heating System [RHS] that is used to balance the heat across the entire cooking floor to create that true Neapolitan Pizza.